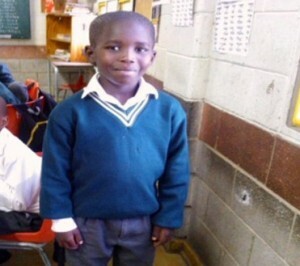 Go Go Trust | We’re a charity working in South Africa making a difference to the lives of children and widows. 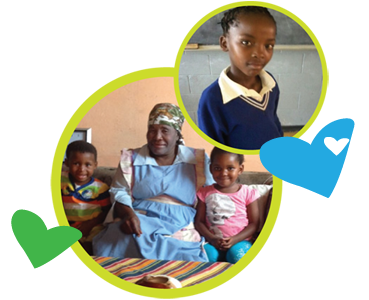 The GoGo Trust is a Non Governmental Organisation(NGO) caring for and supporting widows, orphans and vulnerable children living in Kwazakhele and surrounding Township Communities in Port Elizabeth South Africa. 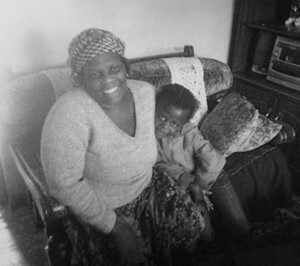 Gogo’s or grandmothers are the remarkable African women who are the backbone of their families and communities. 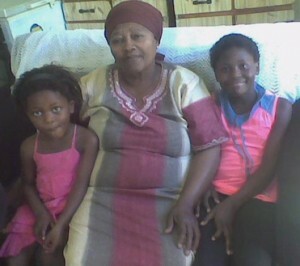 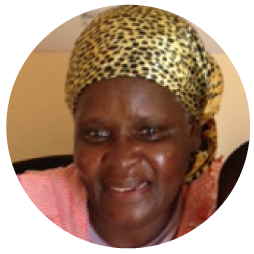 These grandmothers care for and support their grandchildren who have become AIDS orphans due to the HIV/AIDS pandemic affecting South Africa. 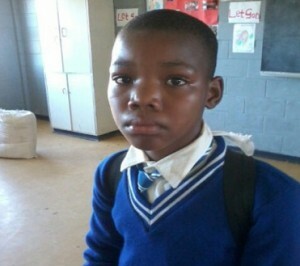 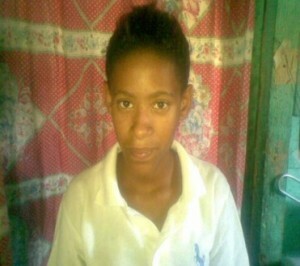 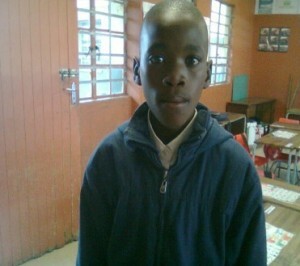 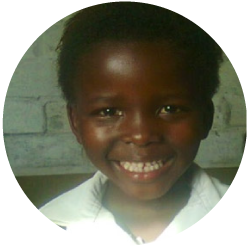 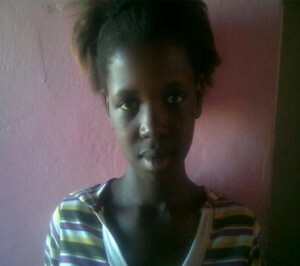 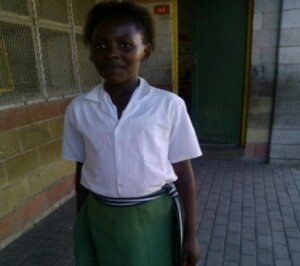 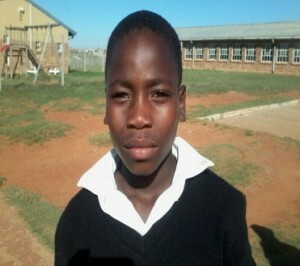 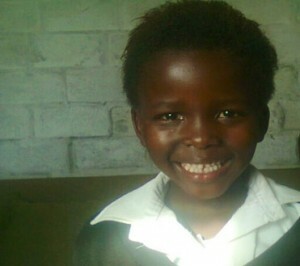 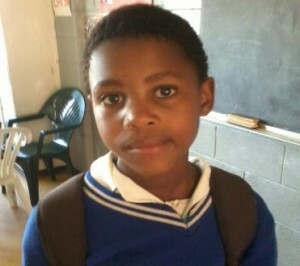 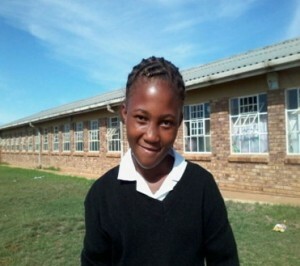 Find out more information regarding the children and GoGo’s who are available to sponsor. 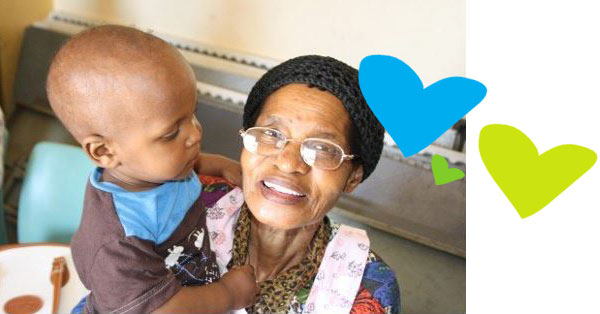 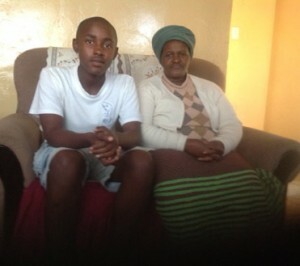 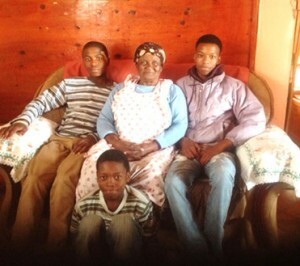 A GOGO is Xhosa or Zulu for granny – the backbone of African families. 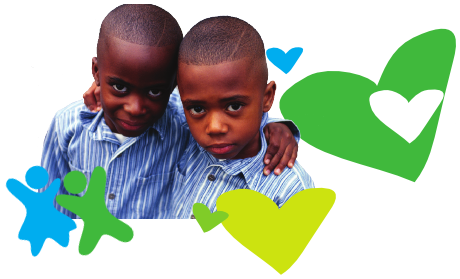 Julians children is the care and support programme for orphans and vulnerable children through child sponsorship.